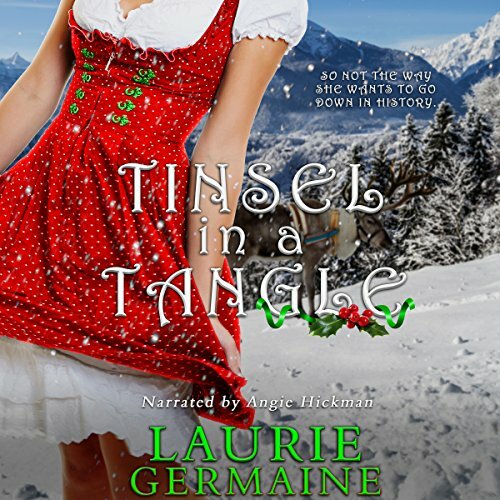 Showing results by author "Laurie Germaine"
In the arctic town of Flitterndorf, generations of elves have worked alongside generations of Kringles to make gifts for believing children worldwide. Never have they endured an elf like Tinsel, though. Despite her setbacks, Tinsel’s determined to prove her worth. But when her latest mishap puts Christmas in jeopardy, she lands a punishment mucking reindeer stalls for Santa’s hotshot grandson, Niklas. If she wants a second chance, she must collaborate with the twinkle-eyed flirt.